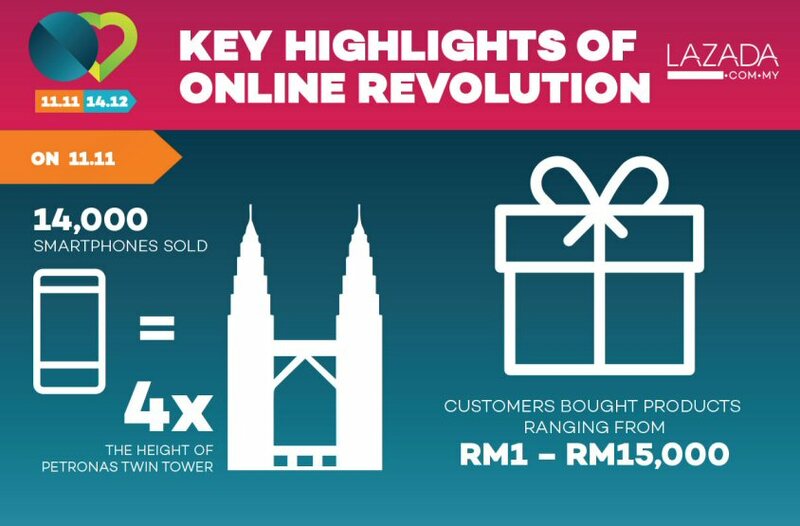 Lazada's Online Revolution campaign proved itself as the biggest online shopping event of the year with Malaysians saving up to a total of RM288 million in this month-long campaign from 11 November to 14 December 2016. 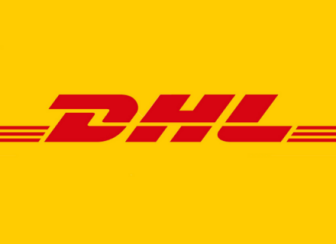 Lazada Malaysia kick-started the Online Revolution event on 11.11 and saw Malaysian online shoppers ordering more than 500,000 items within the span of 24 hours. Consumers also purchased a wide range of everyday products such as groceries for as low as RM1 as well as higher-value items at RM15,000. On 12.12, shoppers spent an average of 13 minutes on Lazada mobile apps, browsing through endless deals from top brands and sellers. Consumers were also browsing the online shopping platform outside of metropolitan cities, with the first order coming from a customer in Ayer Tawar, Perak. Overall, Lazada Malaysia witnessed high mobile-penetration with more than 3 million app installs in this month long event. Best-sellers were items such as eyeliners in the Health & Beauty category; kitchen scales and food containers from the Home & Living category; shoes and bags from the Fashion Category and virtual reality headsets in the Electronics Category. "Online Revolution has become a highly-anticipated shopping event among Malaysian consumers. This year, we have witnessed our consumers being more mobile-centric, residing in smaller cities outside of KL and are shopping for lifestyle products. These trends bring exciting opportunities for Lazada Malaysia as we continue to enhance the customer experience and bring the best of online shopping through unbeatable assortment, great value and convenience as we embark into 2017", said Hans-Peter Ressel, CEO of Lazada Malaysia.